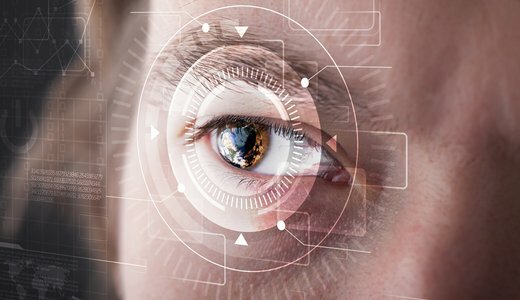 Smilart’s facial recognition technology (FRT) can be divided into three main applications: detection, identification and verification. Our solution is currently the fastest on the market and the sensitivity of our technology is also adjustable to particular functions depending on what a client’s ultimate purpose for having this system is, thus it is multifunctional at the flip of a proverbial switch. 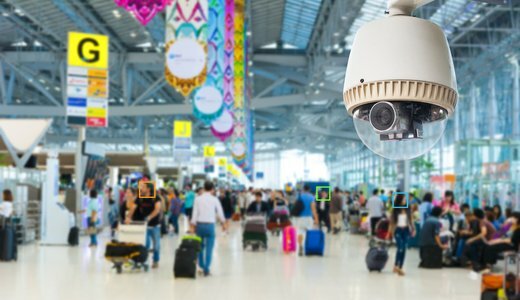 Detection works by utilizing our patented algorithm which processes incoming camera images and then determines on a mathematical level if this received information is indicative of a human face or not, in just a few milliseconds. Identification works by utilizing a subsequent patented in-house algorithm which processes an image or images as they come in and converts them to mathematical models we call faceprints. It then searches through a database of previously enrolled faceprints until it can find a match. This process takes 30 milliseconds – the fastest in the world! 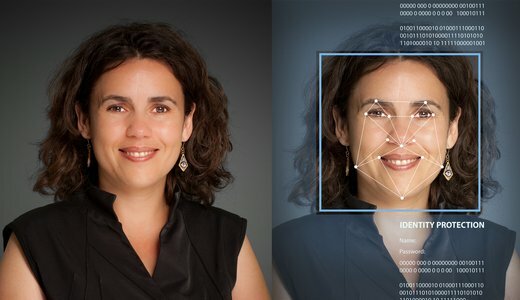 Finally, verification works when an incoming image asserts that it has a previously enrolled faceprint in the database and requests confirmation of this, where then the software pulls that alleged print from the database and then decides if it in fact does or does not match the new image.